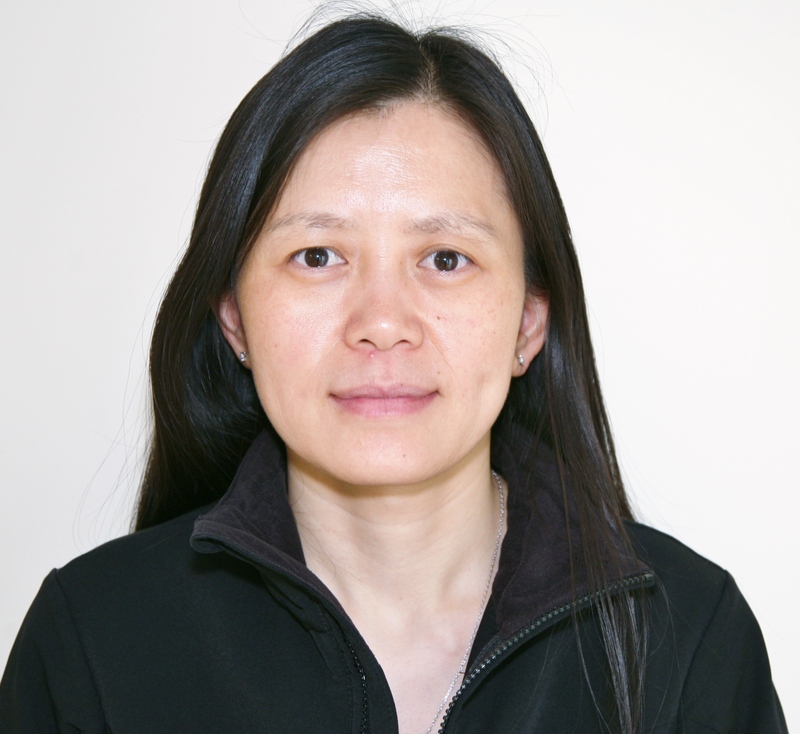 Yue joined the Home and Community Team in July of 2006. She received a BSc in Mechanical Engineering from Dalian Jiaotong University, China, a MASc in Mechanical Engineering and a PhD in Biomedical Engineering from University of Montreal – Ecole Polytechnique of Montreal. Yue’s research interest is accessibility and universal design for winter. Yue has evaluated children’s crutch use in winter, assessed interventions to alleviate cold-induced pain in the hands and studied the value of masks and hats to limit the spike in blood pressure that often results from exposure to cold air. Her current focus includes testing the outdoor performance of footwear and mobility scooters in winter conditions. TRI Home and Community Team · Tools to help people be happier and healther as they grow older.